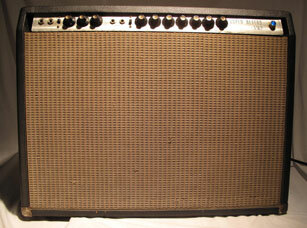 Fender Deluxe Reverb restored to ‘Blackface’ specs by Rick Hayes at Vintage Sound Amps. It uses 6L6 power tubes and a Weber Legacy speaker. Rick even installed mid-range controls on the back of each channel along with reverb on both. Channel 1 has a Marshall type voicing while channel 2 is dripping with R&B chime. Used extensively on track 9 ‘Party Favors’. Sweet!! 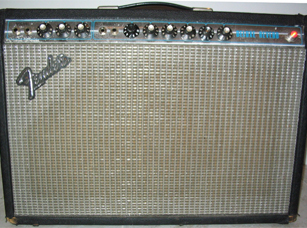 Owned by guitarist Jim Fuller and acquired after his passing, this was his Super Reverb Amp modified to fit into a Fender Twin enclosure. It is a dual channel amp sporting a Torres/Dumble mod along with some extra sweeting by John Langraff. An amazing sounding amp for electric acoustic instruments. It uses XLR’s and works great for DI’ing (direct input) to track. My glorified ‘Jazz’ amp. George Benson uses these. They sound great! 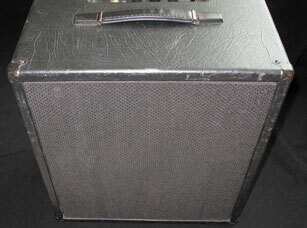 The one-and-only Pignose amp. A surprise Christmas gift from my mother and father-in-law, in tweed tolex no less! I love this little amp. Run this little dude into a 4×12 cab and be amazed. 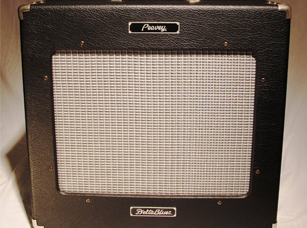 The Peavey Classic 20 is renowned for its unique sound and circuitry. It lacks the volume and headroom needed for a live band situation unless you boost it in the monitors or add an extension cab and speaker. 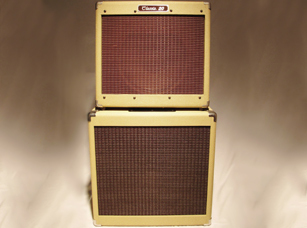 I chose a custom Mather 1×15 cab with matching tweed tolex and grill cloth. Peavey Delta Blues 1×15. 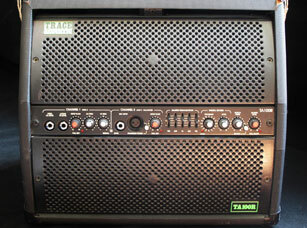 This was a great sounding amp until the day it acquired the Peavey amp-flu ‘live’ on a gig and never fully recovered. 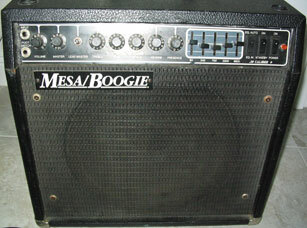 I’ve had this Mesa Boogie .50 cal amp since the eighties when they first came out. Couldn’t afford the multi-channel models at the time but this little one channel with EQ has served me well for decades. Also used on ‘Party Favors and throughout the Dreams To Reality project.